Are you managing a complex real estate portfolio? No problem. Nuuka is a flexible and customizable software service that can be used in complex commercial buildings with large HVAC and building automation systems. Our smart building software solution can manage tens of thousands of measurements and create easy to understand visualizations of portfolio performance KPI’s. Nuuka also reduces risk in your property portfolio too. Yes, that is a big claim, but here’s the big secret about ‘smart buildings’: they are more efficient both financially and environmentally. Meaning Nuuka will increase the value of your property from day one. Working to improve energy consumption and indoor air quality after acquiring a property will make it a more comfortable working environment at low cost. Yields will improve and the value of your new property will increase if tenants feel comfortable and know that they are reducing their impact on the environment. Streamline processes and get up to the minute sustainability information from your portfolio. Our smart building software helps provide sustainability information for general surveys like GRESB and GRI, and is also compatible with international environmental management systems such as ISO50001 and ISO14001. Automate data collection from multiple sources. Nuuka is a device and manufacturer independent cloud service that can aggregate real-time data from building automation systems, energy meters, and Intelligent Sensor Networks (IOTs) in your building. Centrally monitor and manage the energy efficiency, indoor air conditions and HVAC process performance of your entire real estate portfolio from one place with our smart building software service. 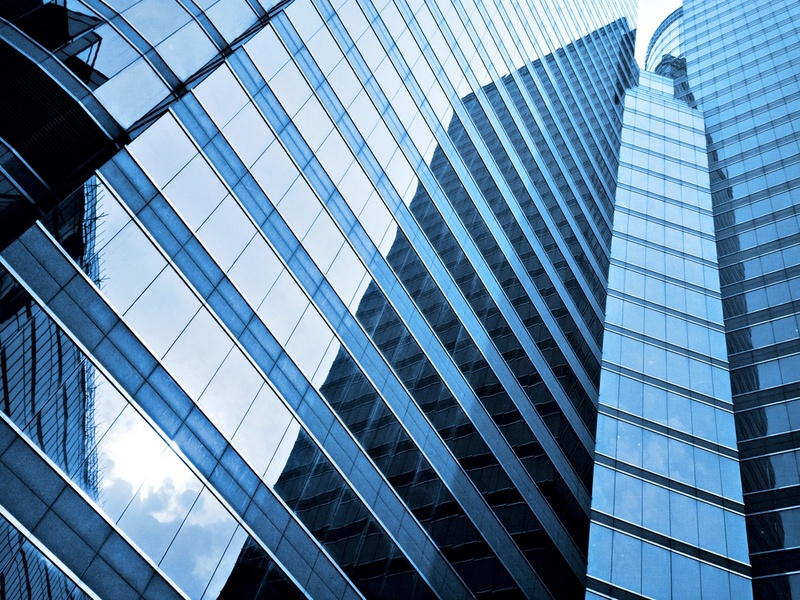 Municipal, commercial and residential buildings - your data security is a priority for us. Not only is the Nuuka smart building software service quick to set up cost effective, it is also secure. All data gathered from a building or portfolio by Nuuka belongs to the building owner and is stored safely and securely. Your data is a valuable asset and part of your building’s story. We make sure it is properly protected. Provide value to service providers and tenants. Nuuka supports Green Lease contracts by offering energy and indoor air quality monitoring solutions and reports to tenants. As a property investor, you can also allow service providers to use the Nuuka system for an entire portfolio or for only a few properties. Tenants are increasingly more aware of environmental issues and want to know their own impacts through their consumption choices. The Nuuka smart building software service puts this sustainability information in the tenants’ hands. Exceptional indoor air quality & efficient energy consumption is critical to your real estate portfolio performance. The moment you add a new property to your real estate portfolio, the opportunities for Nuuka’s smart building software to make your investments work for you begins. Indoor air quality is important to your tenants’ health and productivity and comfortable premises produce higher rental yields. Energy is a building's biggest operational cost (typically 40-60 % of total operating expenses) and over 75% of European property companies have a sustainability strategy and 50% of them get higher rents from sustainability-certified building assets.